Born in the hour of Elizabeth I�s coronation, Beth Tarleton was named for the queen. It was to have been a good omen, but within hour her parents were dead. Adopted by a couple whose child had recently died, Beth was brought up believing that she was their true daughter. 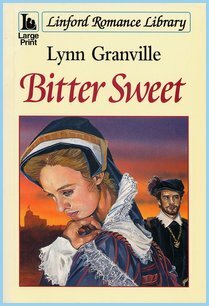 She was twenty when she met Giraud Deveril, the handsome devil feared by the Spaniards. Recklessly, she tasted fruits of a forbidden love, but she was to plumb the depths of shame when she bore the child of the man they called Satan.